Check out this article to change your students’ learning environment. Looking for interactive activities to enhance your classroom lessons? Help your students learn critical thinking skills with these fun activities. Fun and free? 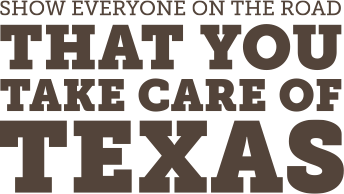 Get this coloring and activity book and help young people learn how to Take Care of Texas. Fishing is a fun, affordable way for family and friends to spend time together outside.